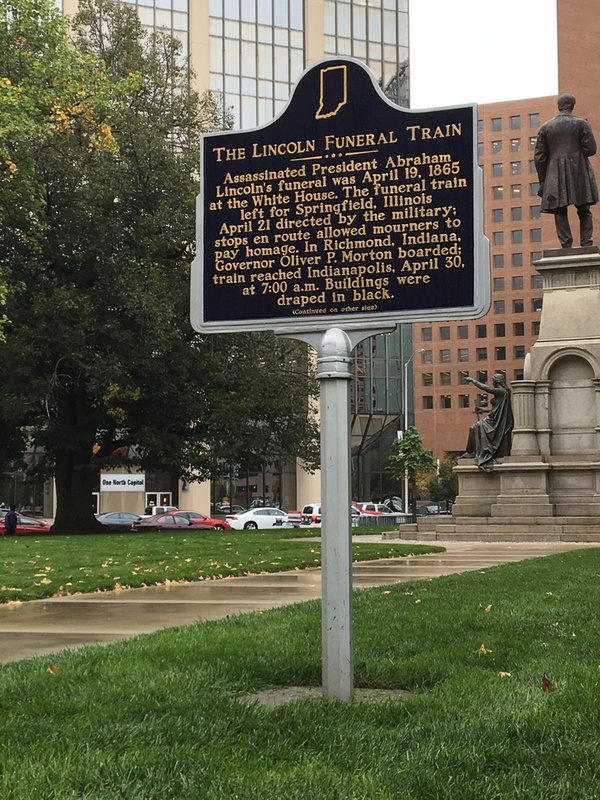 Located on the south lawn of the Indiana State House, the 2009 Indiana Historical Bureau marker remembers the funeral train, which brought the body of assassinated President Abraham Lincoln through Indianapolis on its way to Springfield, Illinois. At the time of the procession, buildings in Indianapolis were draped in black and at least 50,000 people viewed Lincoln’s open casket. 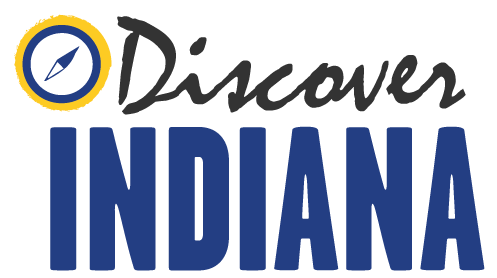 Indiana Division of Historic Preservation and Archaeology, “Lincoln Funeral Train Marker,” Discover Indiana, accessed April 25, 2019, https://publichistory.iupui.edu/items/show/254. Published on Jan 24, 2018. Last updated on Apr 2, 2019.